To mark our 30th anniversary in 2013, the choir put together an exhibition reflecting on three decades of LGBT social history in London, told through the lens of choir members past and present. 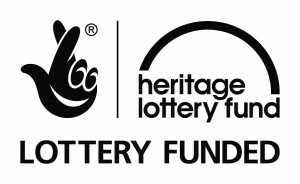 The exhibition was made with financial support from the Heritage Lottery Fund. All of the individuals who feature on this site are current or former members of the choir. It is through their stories that we present the history of what it has meant to be a gay Londoner between 1983 and 2013.